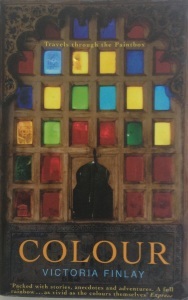 Author of Colour and Jewels and the new one Brilliant History of Color in Art. Live with my husband in a bird-loud glade. My UK publishers Sceptre turned 30 this year, with a splendid celebration on the new Hodder & Stoughton rooftop overlooking the Thames at Blackfriars. To celebrate they asked some of their authors to write a short piece about time, and the creative process. This was mine…. When I turned 49 I thought big birthdays didn’t matter; by 49-and-a-half, I knew they did. I marked my 50th by walking the 500-mile camino pilgrimage across northern Spain. The idea was to reach Santiago by my birthday, but after my right knee swelled like a plump grapefruit on day two I had to let go of that plan. I had to let go of just about every plan. This entry was posted in Brilliant on July 13, 2016 by victoriafinlay. The funeral for my mother was a week ago. She would have loved it, I think… so many friends, the fact that my father was there, the flowers, the service written specially for her. She’d have put the pictures and the order of service on her new iPad and shown everyone with pride. 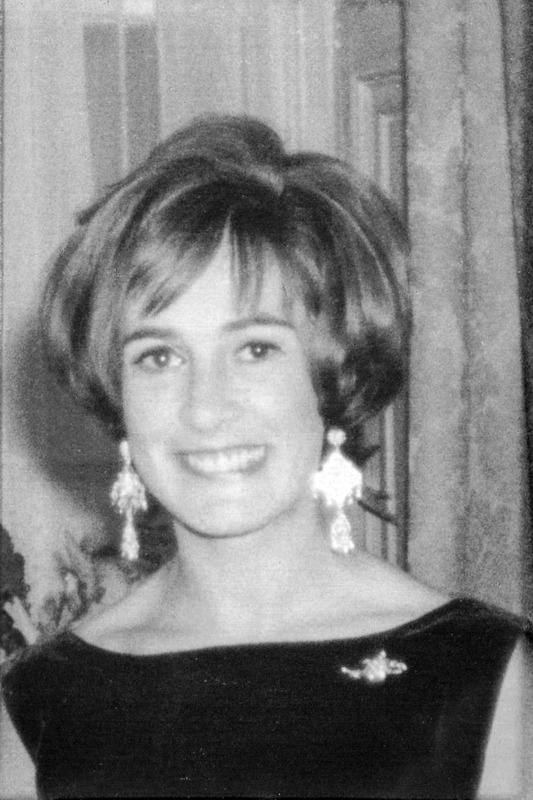 My mother was an extraordinary person: she explored ideas, she made — and kept — so many friends of all ages, she cared for my father with so much love, she could still do headstands even just before that catastrophic stroke, she was a brilliant mother, she was wise and funny and she made me be a better person. Each morning I wake up and remember again. Here is her eulogy. This entry was posted in Brilliant, England, Stories and tagged eulogy, family, inspiring people, life lessons, mothers, tsunami on September 23, 2015 by victoriafinlay. 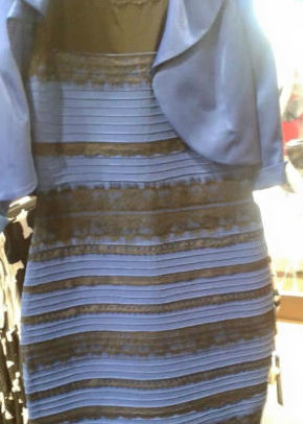 The furore around whether this dress, aka #TheDress is blue and black or white and gold (I say it’s white and gold. Obviously!) and the delicious vox pop videos the BBC and others are making of when they ask people about it (“you’re winding me up!??? Are you turning my spanner?? ?”) makes me wonder what would have happened if there had been twitter and video in 1820s Paris. That year the Gobelins Royal tapestry workshop in Paris had a problem. They were using the same bright dyes that they’d been using since the 1660s, and which they were famous for, and for which they were charging a fortune. The trouble was the coloured threads started coming up grey on the tapestry. A dress manufacturer could just change the production line but these guys only managed about a square metre in a year (tapestries were about 12 feet high and longer across and were made by teams of weavers) so mistakes were pretty painful. This entry was posted in artists, Brilliant, Colours, Stories on February 27, 2015 by victoriafinlay. In Ladakh, northern India, a few days ago, I decided to walk from the city of Leh to Choglamsar Tibetan refugee camp, where I had taught for a summer, 30 years ago. It was five km, and I was determined not to ask the way. So much had changed. There had once been three shops, Now. Well, now there are more. This entry was posted in Stories, Writing and tagged Kalachakra, Ladakh, nuns, remembering, Tibetan, time on April 7, 2014 by victoriafinlay.